History: Nineteen Ten was the historic Christian-Moerlein bottling plant at 1910-1916 Elm Street in Cincinnati’s Brewery District. It was historically a community landmark and closely knit into the Cincinnati landscape. Redevelopment: The property was converted into offices and live/work space with a flexible floor plan. Current status: The property is currently leased to multiple tenants. 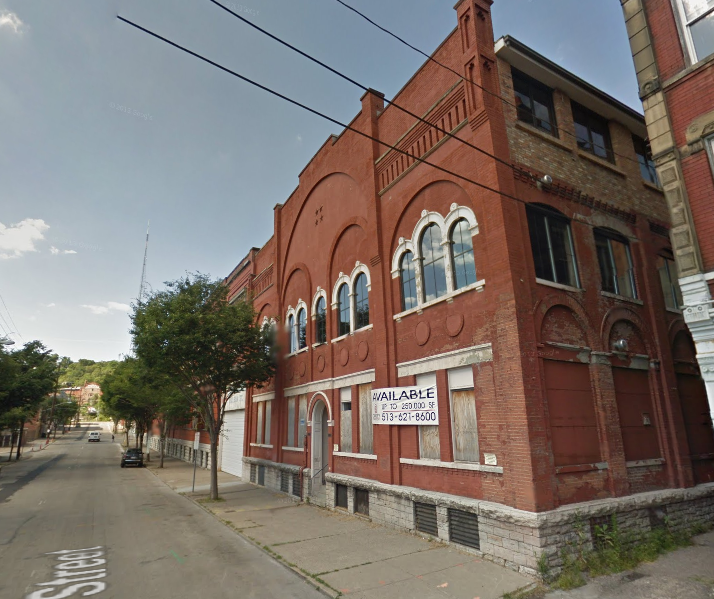 In 2012 ODI sold part of the building to the City of Cincinnati for use as a rail car assembly and repair shop.